I’ve got a quick and easy breakfast/brunch idea to throw at you. 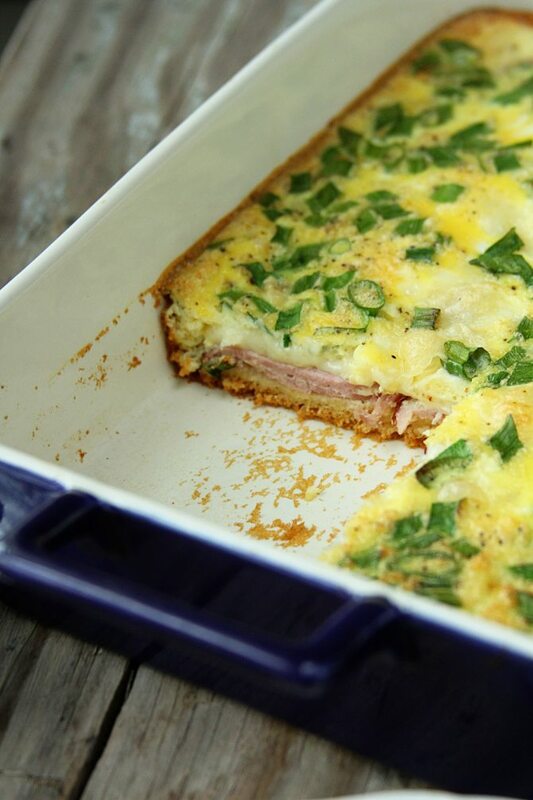 This Simple Ham and Swiss Brunch Bake is the perfect thing to throw together for your family. It’s quick, easy, and hearty enough to satisfy the biggest of appetites. 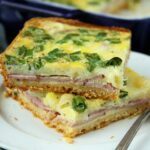 A crust of crescent dough bakes up to perfection and supports the layers of ham, Swiss cheese, and egg. Yum! 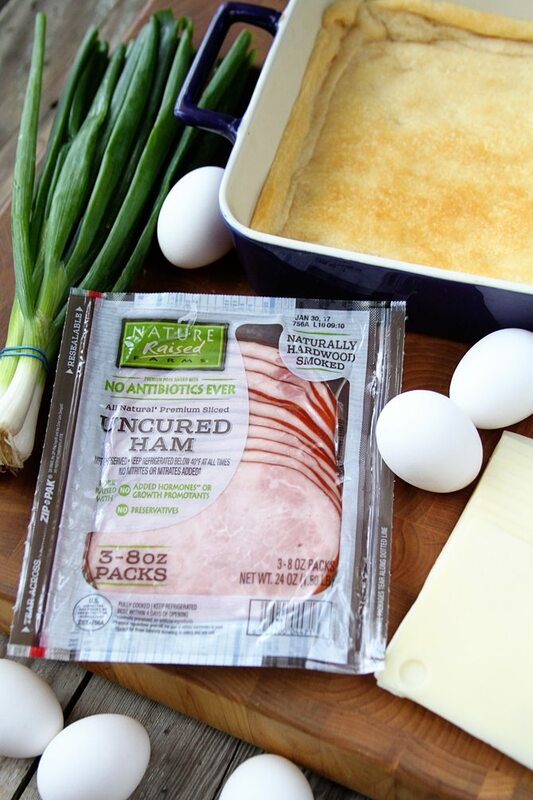 I love using NatureRaised Farms Uncured Smoked Sliced Ham from Sam’s Club in this dish. I feel good about feeding my family something that has no added hormones or growth promotants. Plus, it just tastes great. It’s also great to have on hand for quick and easy sandwiches too. It’s brand new and you can check and see if it’s available in your local club right here. I always think it’s a great idea to have easy meals planned for everything outside of the main event. 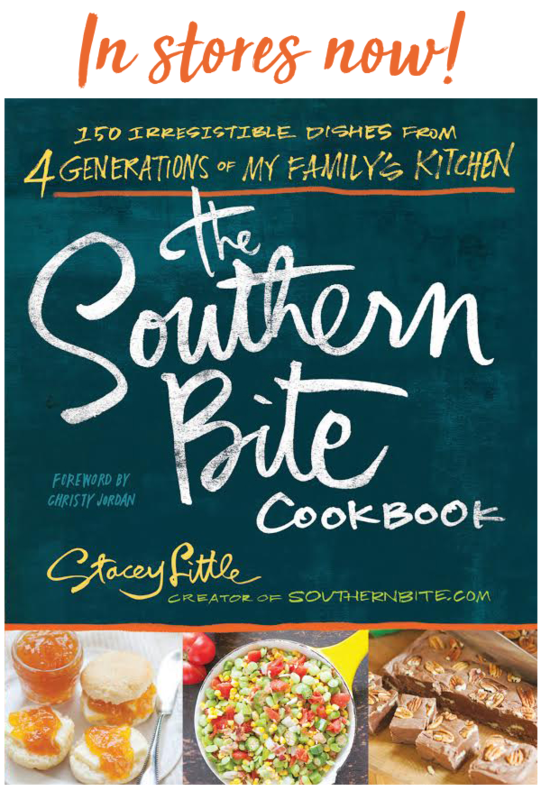 It gives you more time to make the big meal even more special and allows you to focus your free time on something much more important… your family. Whether it’s taking time to put up the Christmas tree or bake cookies with the kids, make sure you make time for those things that make this holiday season truly special. Preheat the oven to 375°F. 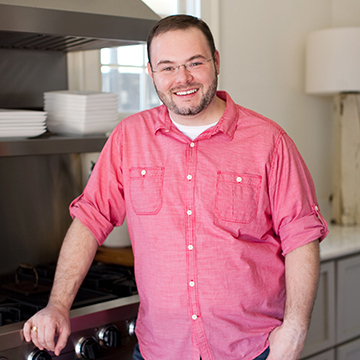 Unroll the crescent dough in a 9x13 inch baking dish and spread to cover the bottom and about 1 inch up each side. Pinch the seams together to form one solid sheet. Bake 5 to 7 minutes or until dough is just barely set. 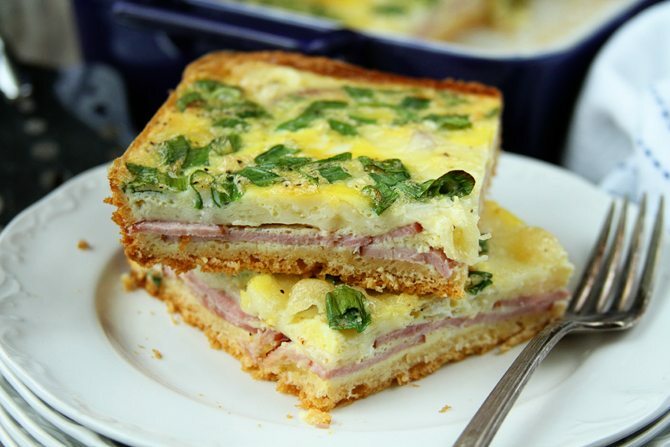 Remove from the oven and carefully layer the ham over the crust, then top with a layer of cheese. In a medium bowl, whisk the eggs with the salt and pepper. Chop the green parts of the green onions and stir them into the eggs. 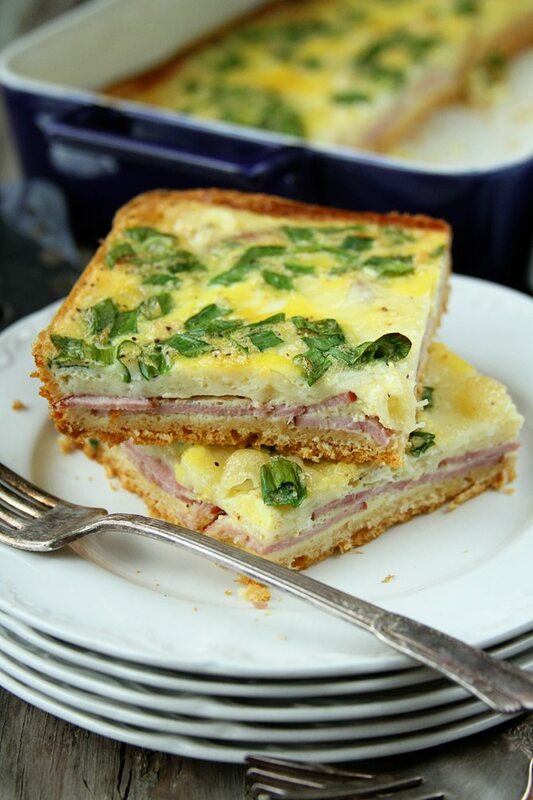 Pour the egg mixture over the cheese and bake for 20 to 25 minutes or until the eggs are set. Looks like a great quick lunch during the busy days ahead in preparation for Christmas! I’llhave people over on low cholestrol diet..but egg beaters would probably cut the number back just fine. I think that should help for sure. This looks delicious. My husband is a “ham man”–his title for himself! My favorite part of Christmas is “Christmas Break”–My children are out of school, no lunches have to be packed, no homework, no set bedtimes—-spending time with my family is my favorite thing to do. We watch Christmas movies, bake lots of goodies, sing Christmas songs and ride around looking at Christmas lights. We still use our stockings with our “glue and glitter” names. We celebrate the true meaning of Christmas–First. I love cooking for my family. They always make me feel like the worlds best cook ever!! And I am going to try this recipe!! Good luck everybody!! I bet this would halve nicely to fit an 8×8 or 9×9. Thanks. My Mom said the prettiest christmas lights were the tail lights when we all went home.